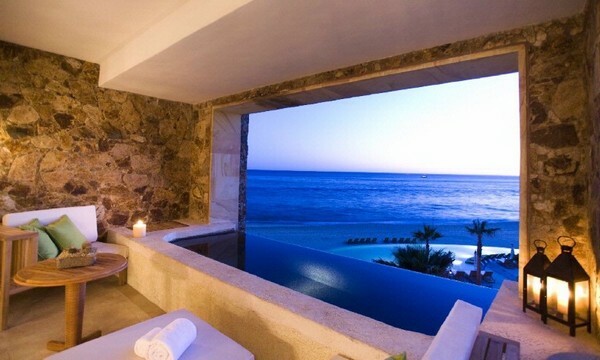 tub with a view then I`d be saying hurray for Mondays! image via: saved on my iphone, does anyone know how to see the source from photos you`ve saved on your iphone? cause now I don`t remember where this drop dead gorgeous photo is from.